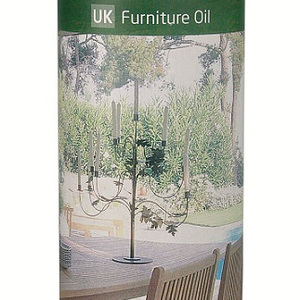 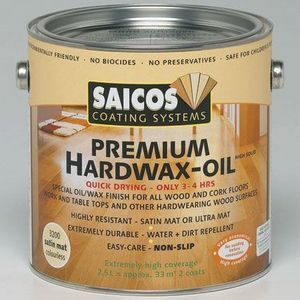 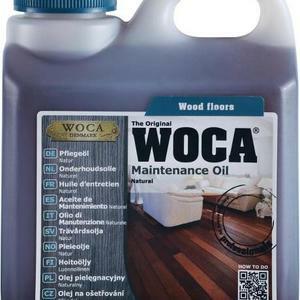 Functionality - the functionality of the flooring oils, oil waxes, stains, bases, terrace oils, and flooring varnishes is continuously optimized by testing and through tight cooperation with the craftsmen, who are involved in wooden floor and garden furniture building and wood processing in general. 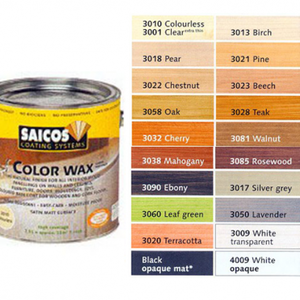 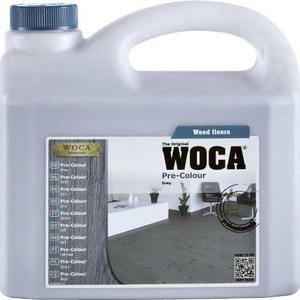 Logical choice - the flooring material finishing products are developed and complemented in series and divided into groups in order to find, which product is suitable for a specific surface. 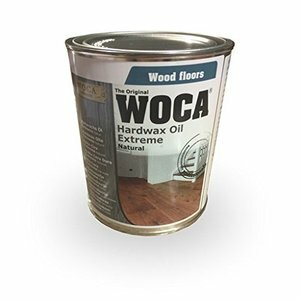 Environment - the flooring oils, oil waxes, stains, bases, terrace oils, and flooring varnishes are based on natural raw material, which does not contain artificial colour pigments, odorants, or preservatives, and ensures that highly environment-focussed products are achieved. 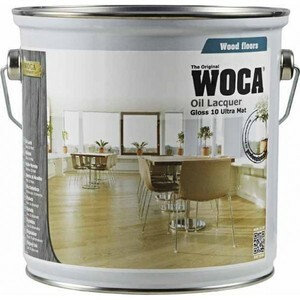 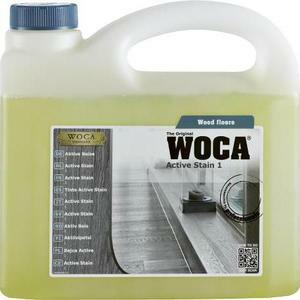 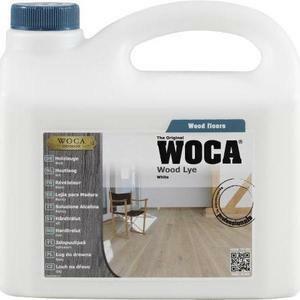 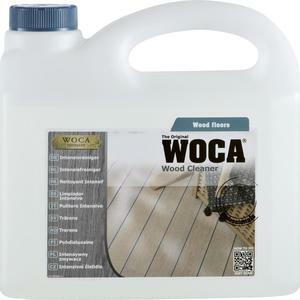 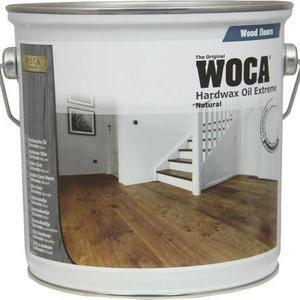 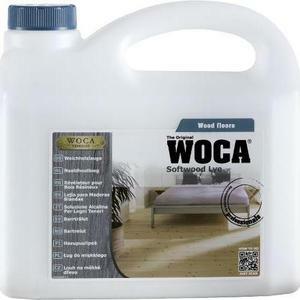 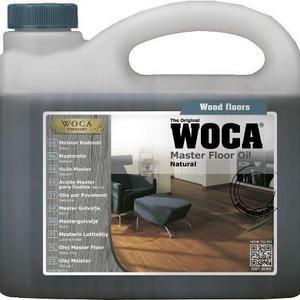 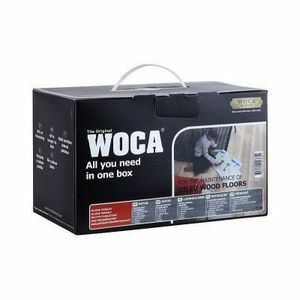 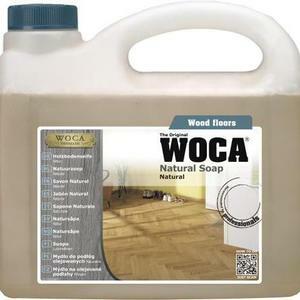 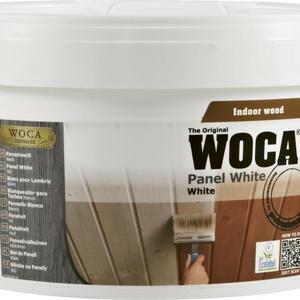 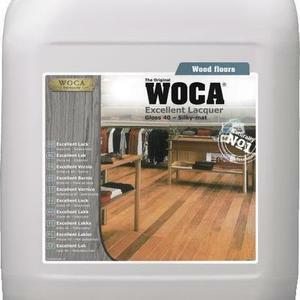 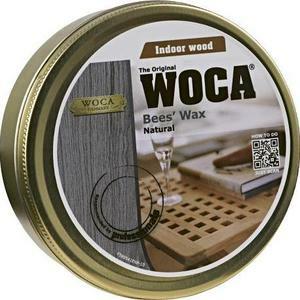 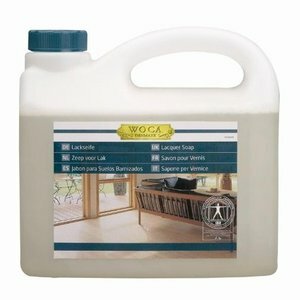 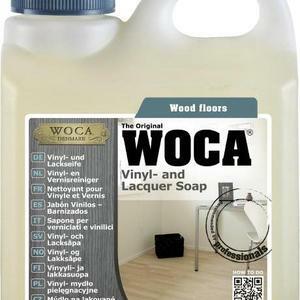 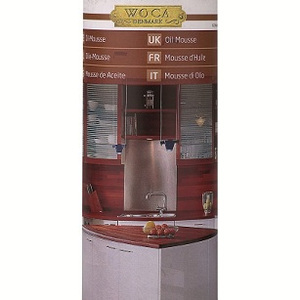 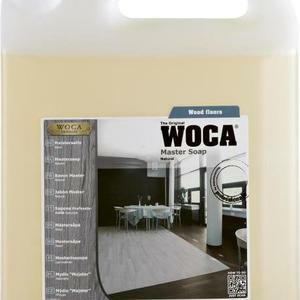 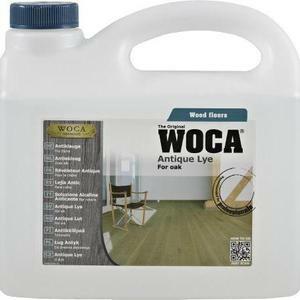 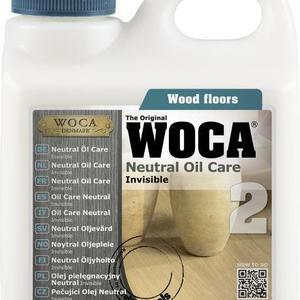 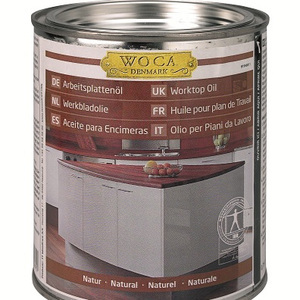 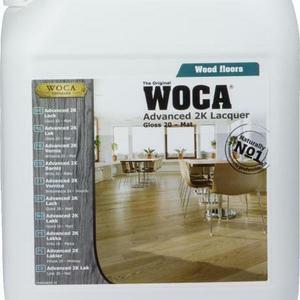 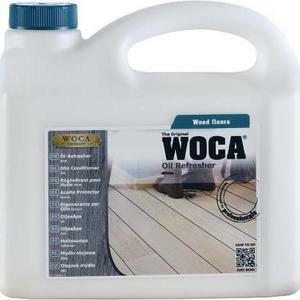 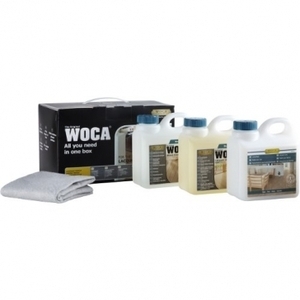 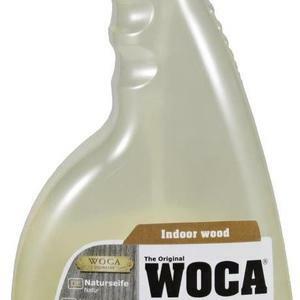 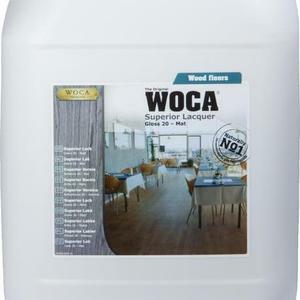 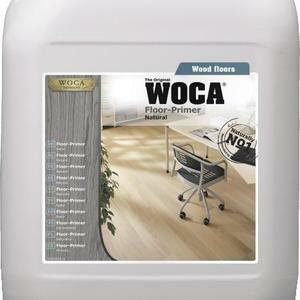 30 years of experience form the basis for the current product selection of WOCA, which includes products for finishing, maintenance, and renovation of wood. 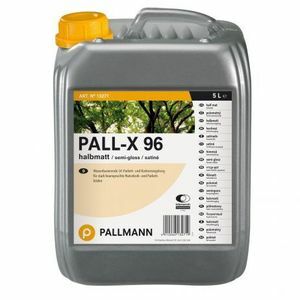 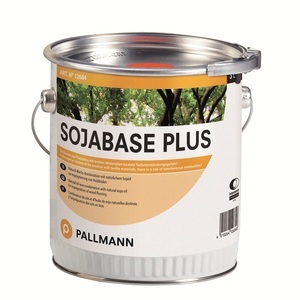 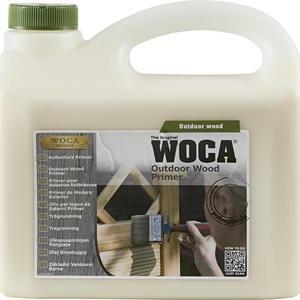 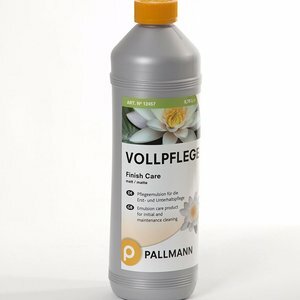 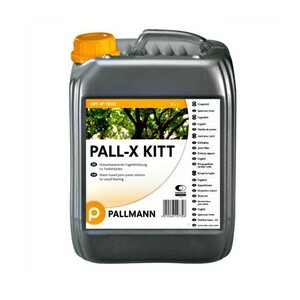 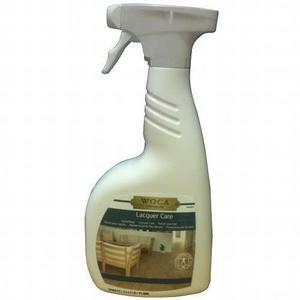 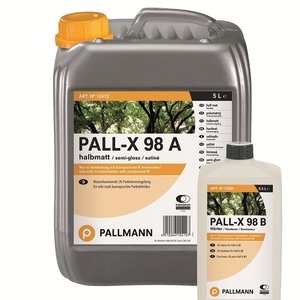 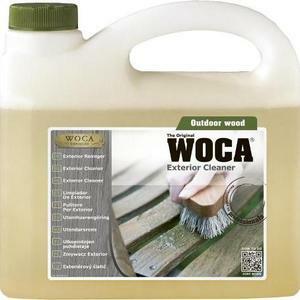 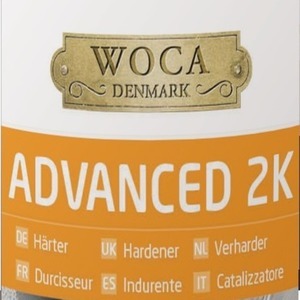 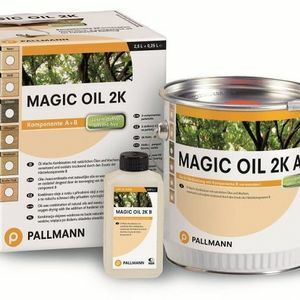 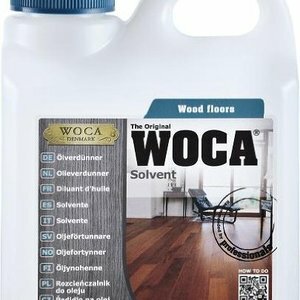 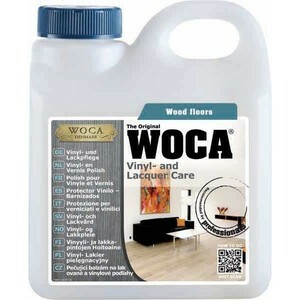 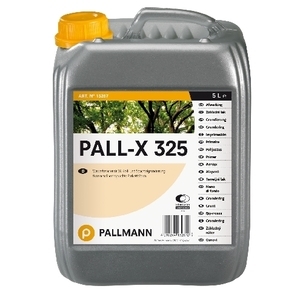 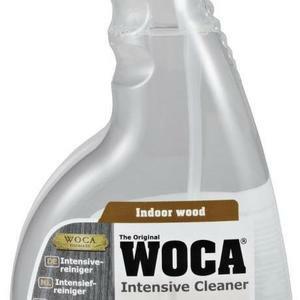 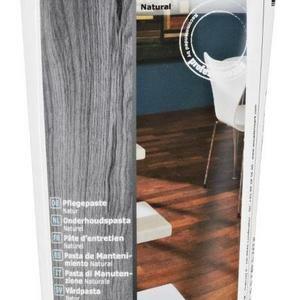 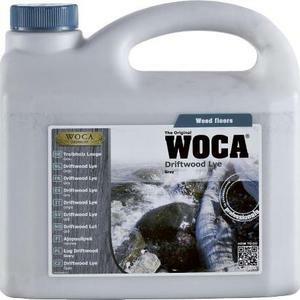 WoodCare Denmark A/S has developed and expanded their selection of wood maintenance products in the course the 30 years since the company was founded. 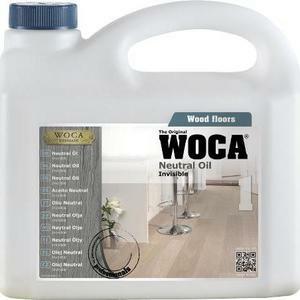 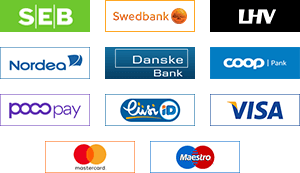 The functionality and high quality of the product must be highlighted.